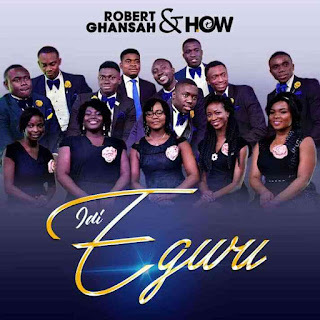 Robert Ghansah & HOW presents to you this sweet, soothing and spirit-filled worship tune titled Idi Egwu which simply means ‘You are Awesome’. 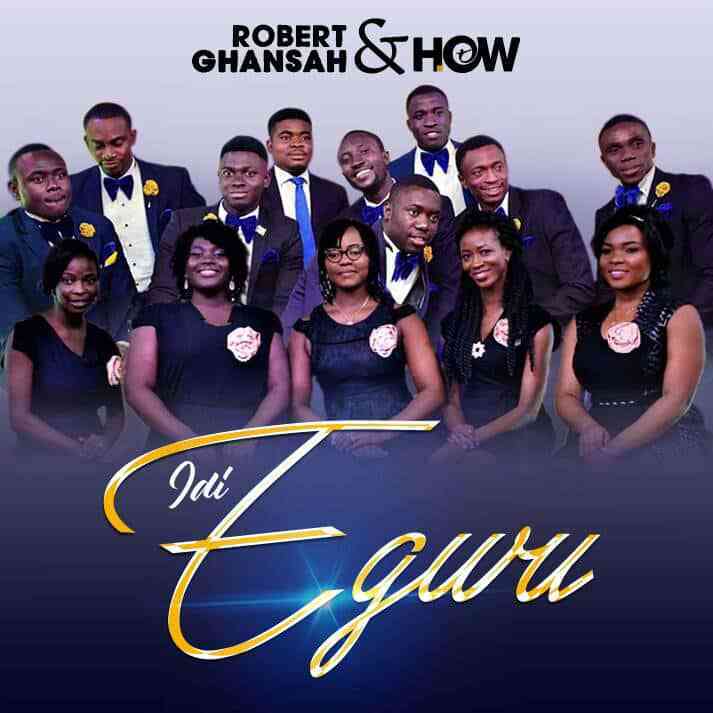 The song tells how big and great our God is making him so awesome in every way. In indeed and His being.